HIV and other sexually transmitted diseases (STDs) continue to be a major problem across the United States, including in Connecticut. The goal of this site is to provide prevention information about HIV and other STDs and suggest ways people may protect themselves. Many people who have HIV or other STDs don’t know it and might not have any symptoms. If found early and treated, people can live long, healthy lives with HIV. Many other STDs can be cured with antibiotics. If untreated, HIV and other STDs can cause major health problems. 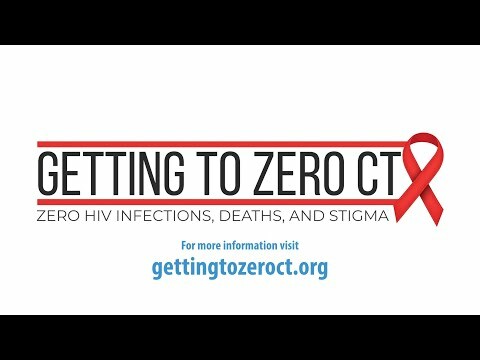 This website was created as a collaborative effort by Positive Prevention CT, a group of HIV prevention providers and consumers dedicated to creating health communication strategies in Connecticut. Our goal is to keep you safe and healthy. PPCT is always seeking new members to re-energize our group and help us create exciting new HIV prevention campaigns. CLICK HERE for more information, including a schedule of upcoming meetings, or email jchase@aids-ct.org to join our email list. Click here to find free testing sites near you.